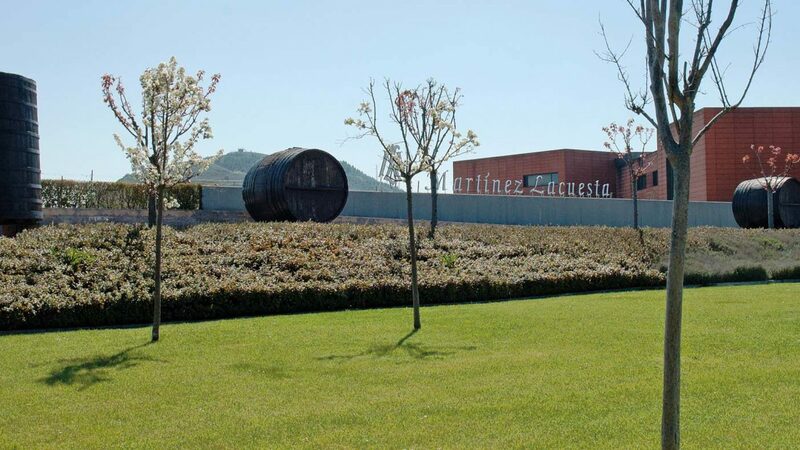 The marriage between the Martínez Lacuesta family and the vermouth goes back to the decade of the 30s, when by chance, we were offered the opportunity to enter into this exciting world of wine aperitifs. 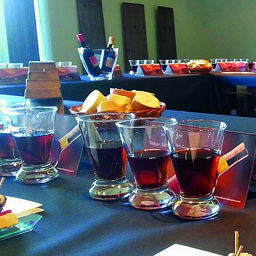 Our strive to improve has led us to research and try new vintage formulas, combining different types of wood, toasting levels, storage periods and product packaging. The result of that is this collection of vermouths. They are all so different and unique that they have won the praise of our clients and the respect of experts. 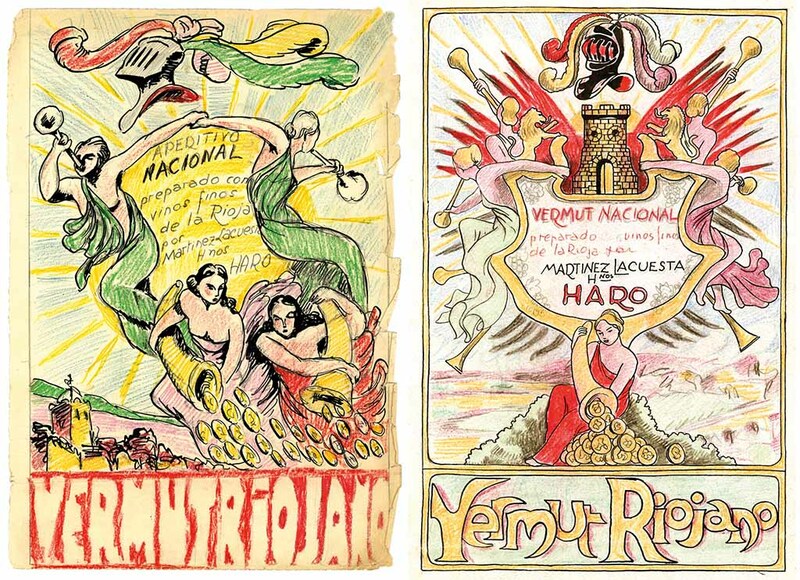 In 1937, the illustrator Laokin made a series of sketches for the label that at that time was called “Vermut Riojano” (Rioja vermouth), before beginning to use the traditional denomination of “Vermut Lacuesta”. 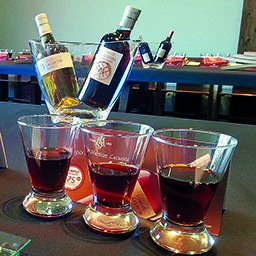 Amongst the documentation archived in the winery, together with the prices from 1937 to the present day, are the perfectly preserved originals of the label sketches proposed for embellishing “Vermut Rojo” (red vermouth”). 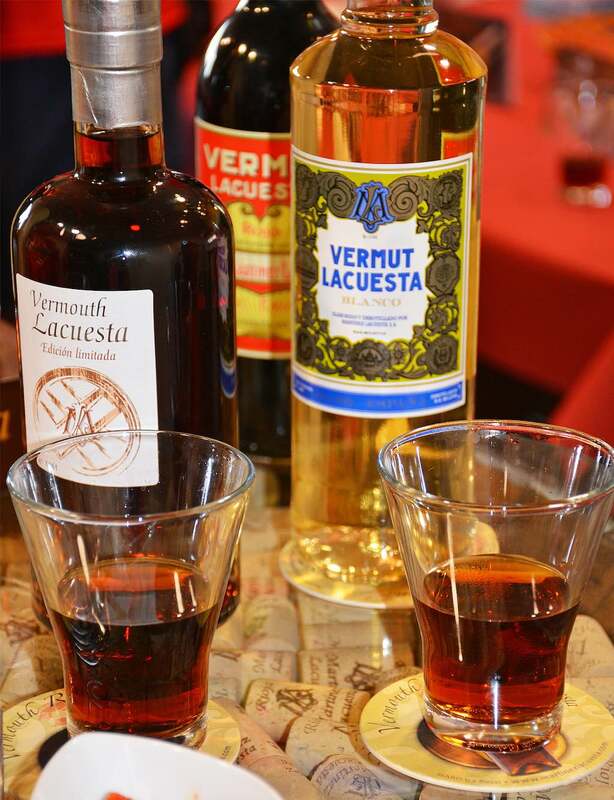 The vermouth, which Martínez Lacuesta produces in a home-made way, is a beverage made with white wine, in which different aromatic plants and herbs are macerated until obtaining that characteristic flavor that makes it an ideal aperitif or main ingredient in cocktails. 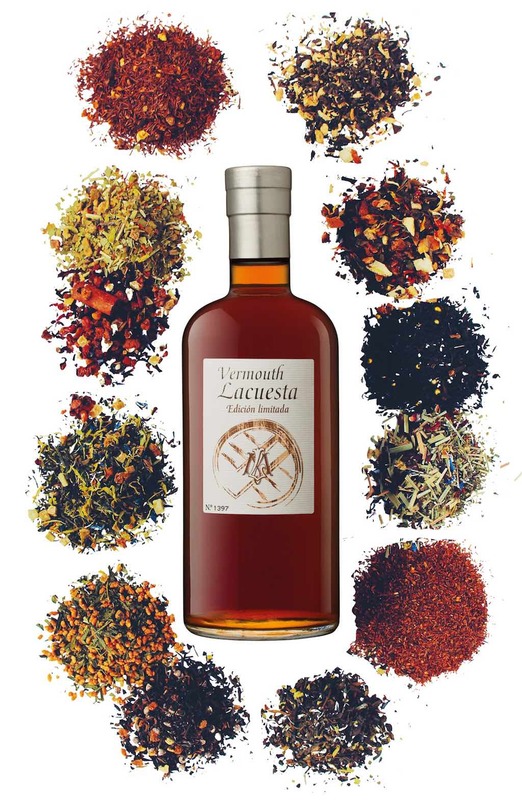 The Lacuesta vermouth has two features that make it unique: its Conzia, which is an original formula that includes aromatic herbs and plants of very different origins, and its ageing process in French oak barrels that sets it apart from the rest and makes it exceptional.